Bhutan is a remote and segregated independent kingdom situated in the foot of Eastern Himalaya between India and China. 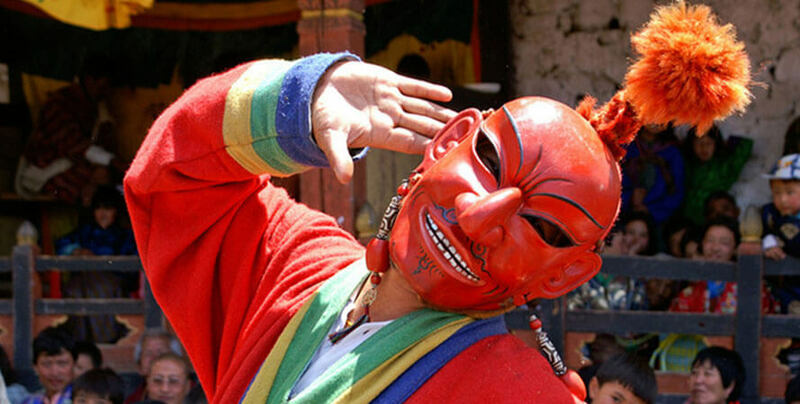 Bhutan is the last bastion of Tibetan Buddhist Culture which was opened up for tourism in the late 1970. It has figured out how to minimize the effect of the outside impact thus the nation is basically untouched, in terms of the environment, life style, culture, religion and architecture. 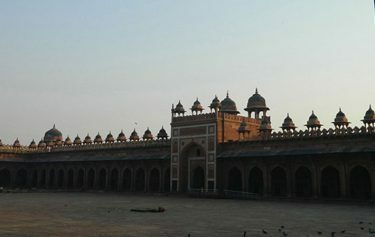 Due to its isolation, the culture and traditional has remained same for several hundreds of years. 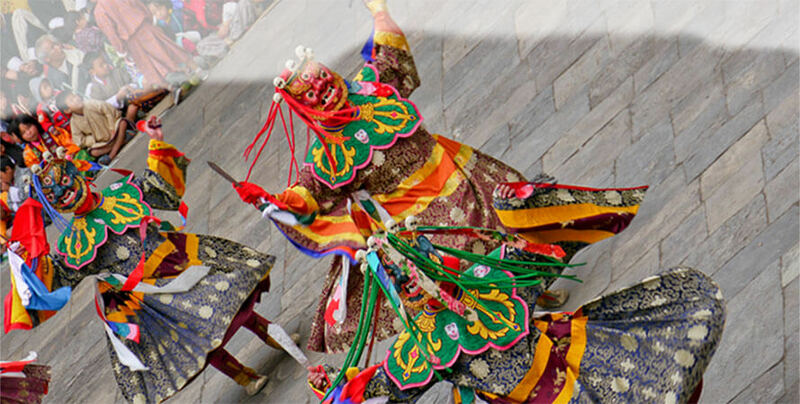 Our 8 days Western Bhutan Culture tour will be through the staggering delightful snow capped valleys flanked by steep inclines and terraced pastures spotted with sanctuary. 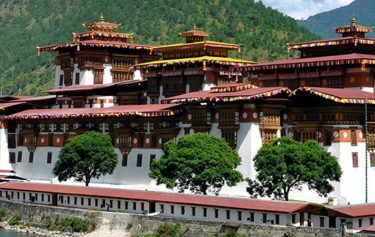 On this Cultural Tour we visit prevalent Bhutanese historic points like Tiger’s Nest Monastery, numerous dzongs in Paro valley and stroll through the back streets and townships in Thimpu. All around our tour, we additionally get to appreciate the beautiful high passes, profoundly forested valleys, fascinating towns and little townships. 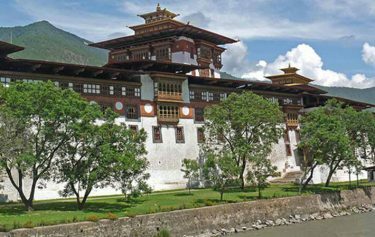 The highlight of tour will be visits to Simtokha Dzong inside the minor capital township of Thimpu and the Taktsang Monastery that sticks to a sheer 3,000 foot rock face bluffs. 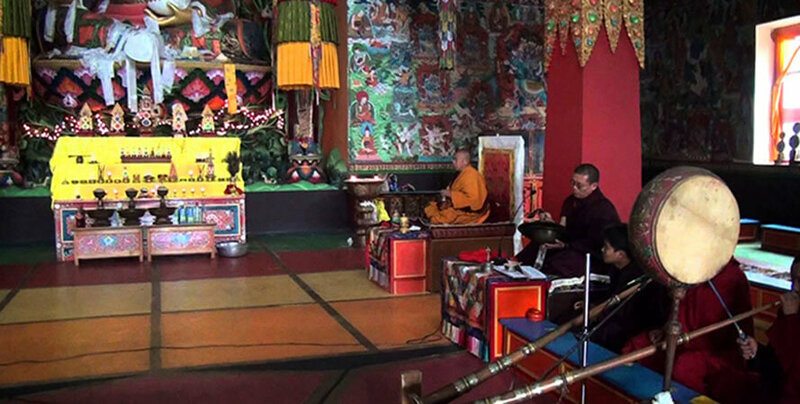 This tour could be joined with the snowcapped valley of Bhobjika where we can visit the Gangtey Gompa and the farmhouses of the valley which is additionally well known as the wintering ground of the uncommon dark necked cranes. 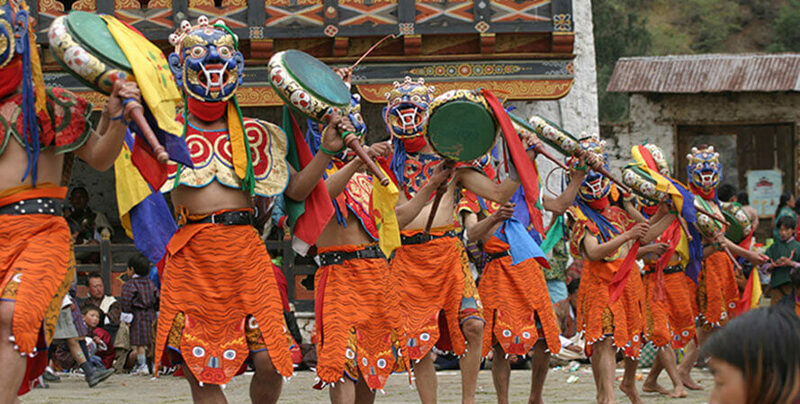 The cultural tour can be much better if we can combine our tour with the festivals that occurs in Bhutan to observe the unique culture. 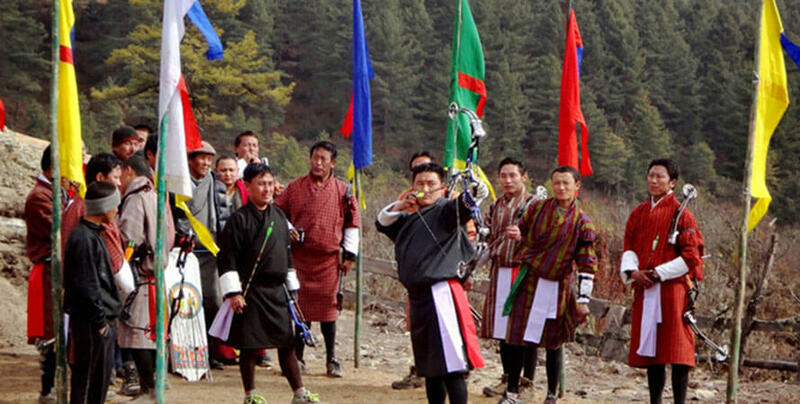 Tscechus, renowned festival of Bhutan is held throughout the year at different locations. 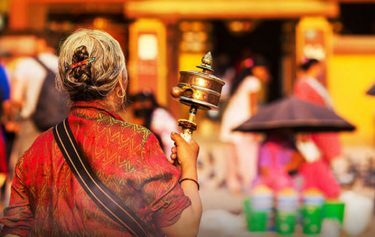 These festivals are celebrated with art, dance and music on behalf of faith, legends, myths and history of Bhutanese in ancient rituals. 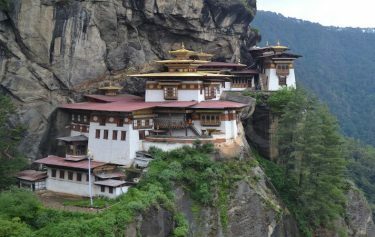 The highlight of tour will be visits to Simtokha Dzong within the tiny capital township of Thimpu and the Taktsang Monastery that clings to a sheer 3,000 foot rock face cliffs. 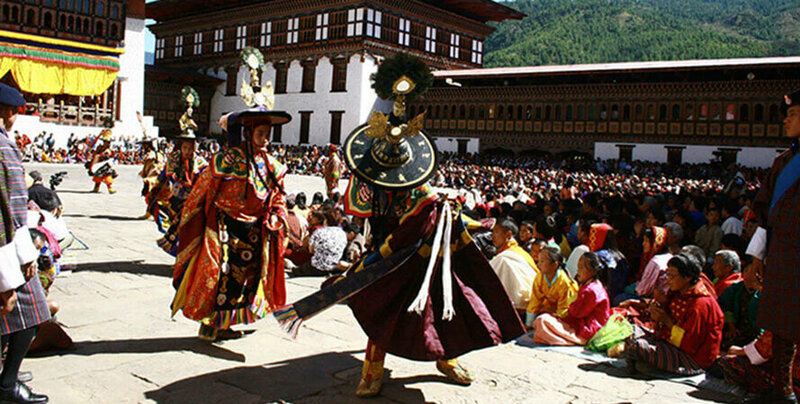 Festival (Tscechus) is held in Bhutan throughout the year at different locations. 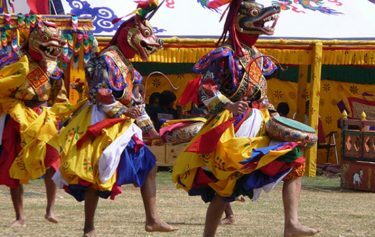 These festivals are celebration of faith, legends, myths and history of Bhutanese in ancient rituals of colorful dance and music.